Grandy's in Moore offers homestyle favorites for breakfast, lunch and dinner. On the breakfast menu you'll find a variety of hearty options to start your day off right. 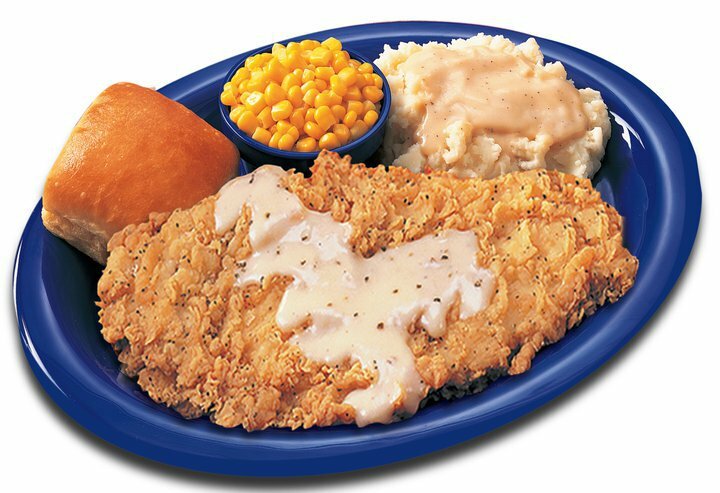 Try a biscuit sandwich, the scrambled egg combo, biscuits and gravy or hotcakes with a side of meat, and complete your meal with a side of hashbrowns. 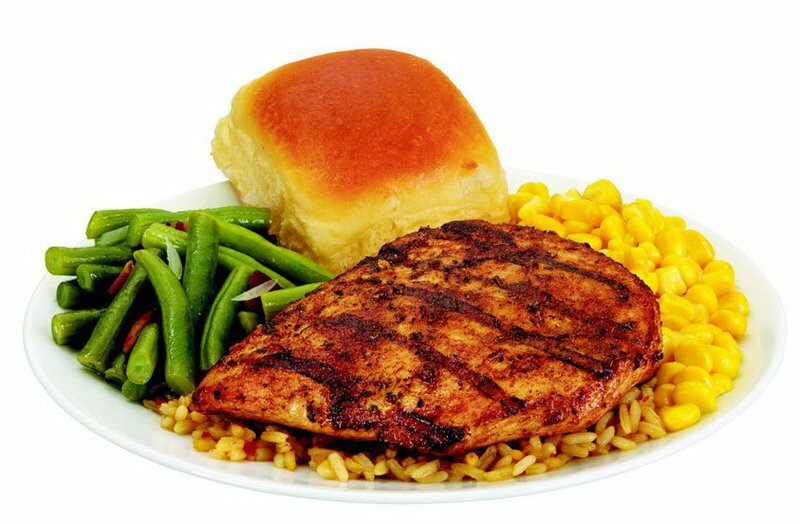 For lunch or dinner at Grandy's, order up a meal with chicken fried chicken, country fried steak, pot roast, catfish or Southwestern grilled chicken. 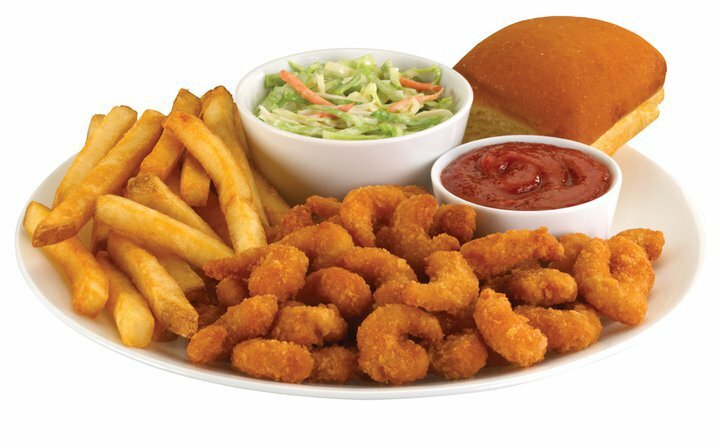 Choose from sides including mashed potatoes, green beans, coleslaw, macaroni and cheese, French fries, fried okra and seasoned rice. Each meal is served with an oven-baked dinner roll. Kids can choose between the 4-piece chicken nugget meal and the crispy fried chicken meal. For dessert, make sure to try the peach or cherry cobbler or a cinnamon roll topped with buttercream icing.